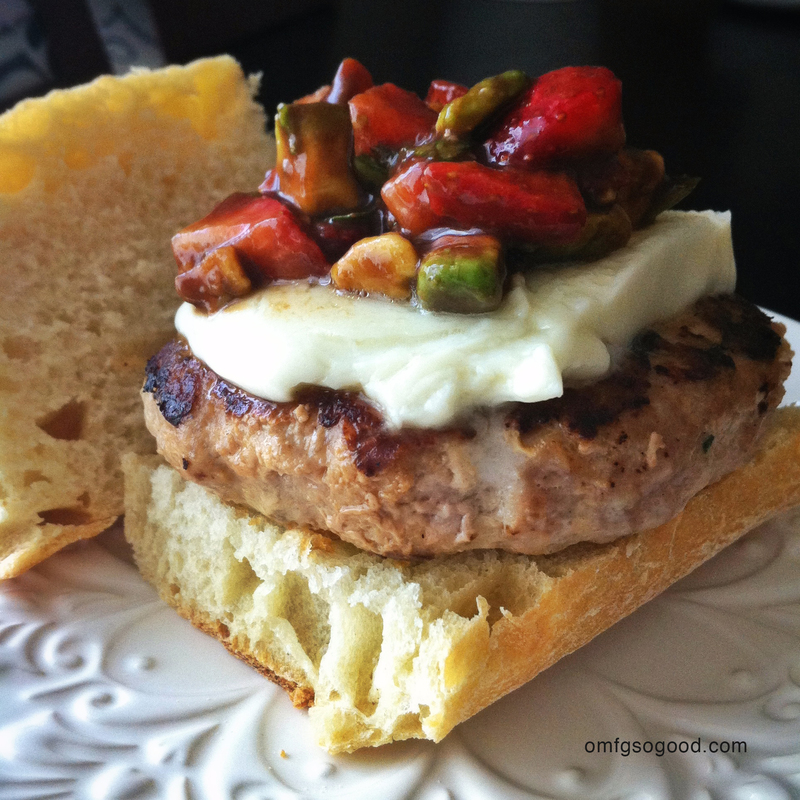 turkey burgers with strawberry avocado relish | omfg. so good. 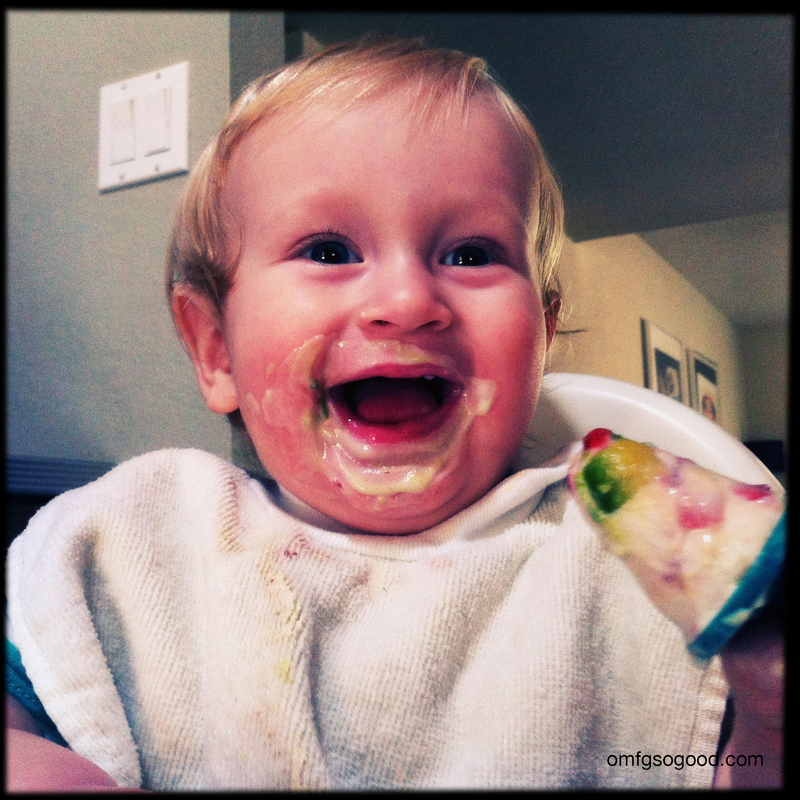 Stay-at-Home Dad blog, Dad or Alive. There’s no such thing as an original idea in the kitchen. I’ve recently come to this conclusion. Don’t believe me? Think of a bizarre food combo. Now Google it. Now imagine my frustrations when I think I’m on to something that’s going to WOW the masses, only to find 25 other “foodies” have already beat me to the punch. Well, not this time. Strawberries. Avocado. Basil. Balsamic. Turkey Burger. Hell, I don’t even know what to name this beast. So let’s just call him, D. Licious. Now I’m not going to pretend that either of my kids actually ate this turkey burger. I would never lie to my adoring fans like that. They did, however, eat D. Licious Jr. 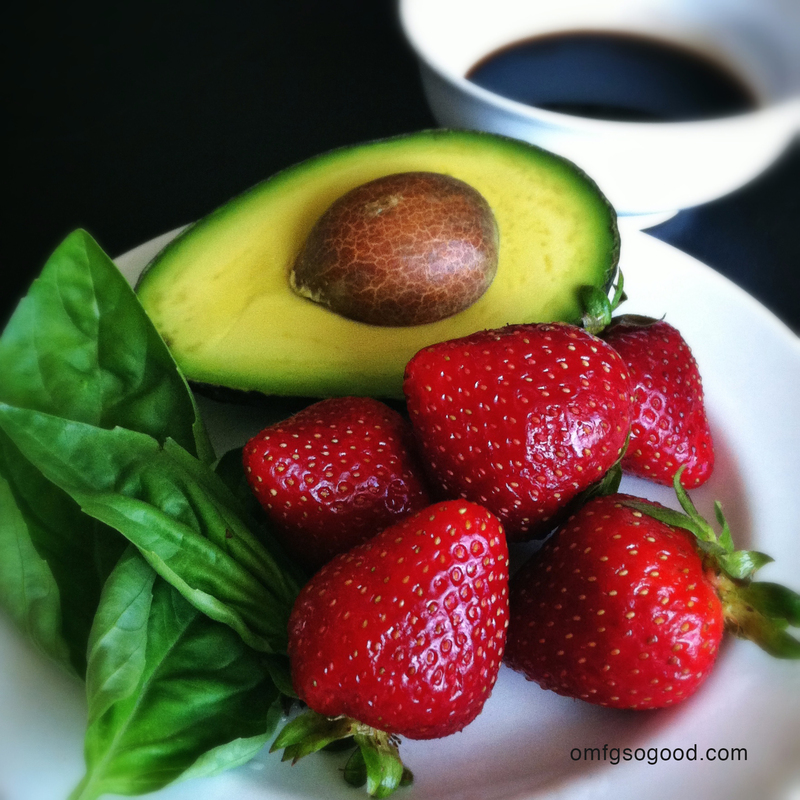 Dice the strawberries and avocado (set aside 1 cup strawberries and 1/2 cup avocado for the yogurt pops) and finely chop the basil leaves. 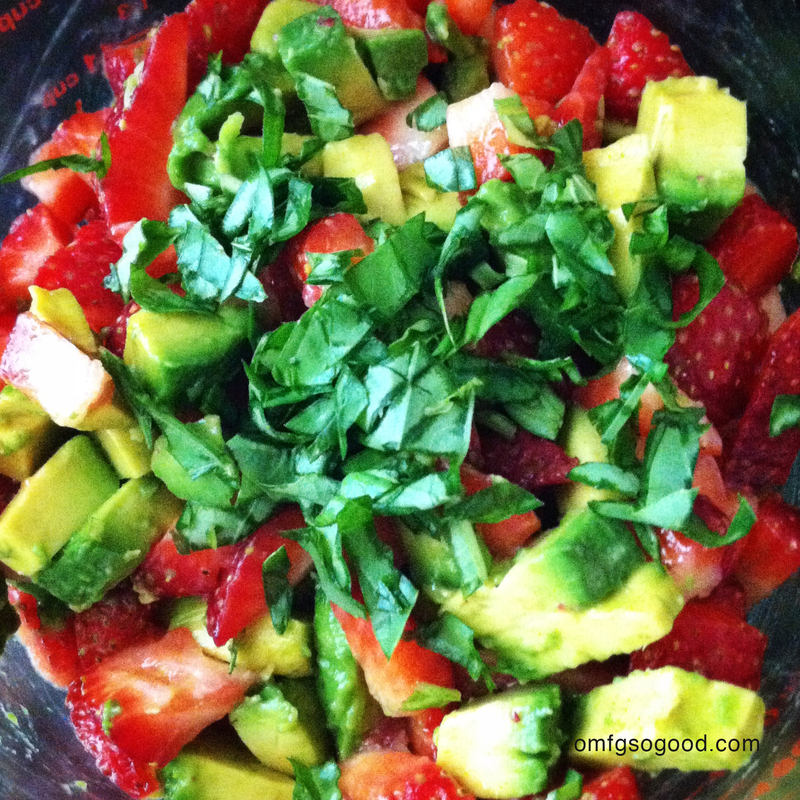 Combine the remaining strawberries, avocado and basil in a small bowl, top with lime juice and gently toss to coat. (This will help the avocado hold it’s color.) Top with balsamic and salt then gently toss to combine. Cover and refrigerate. Tip: this should be prepared within a few hours of eating to maintain the best visual appearance. We all know what happens to avocados once you break their seal. Combine all ingredients in a bowl and gently stir to combine. 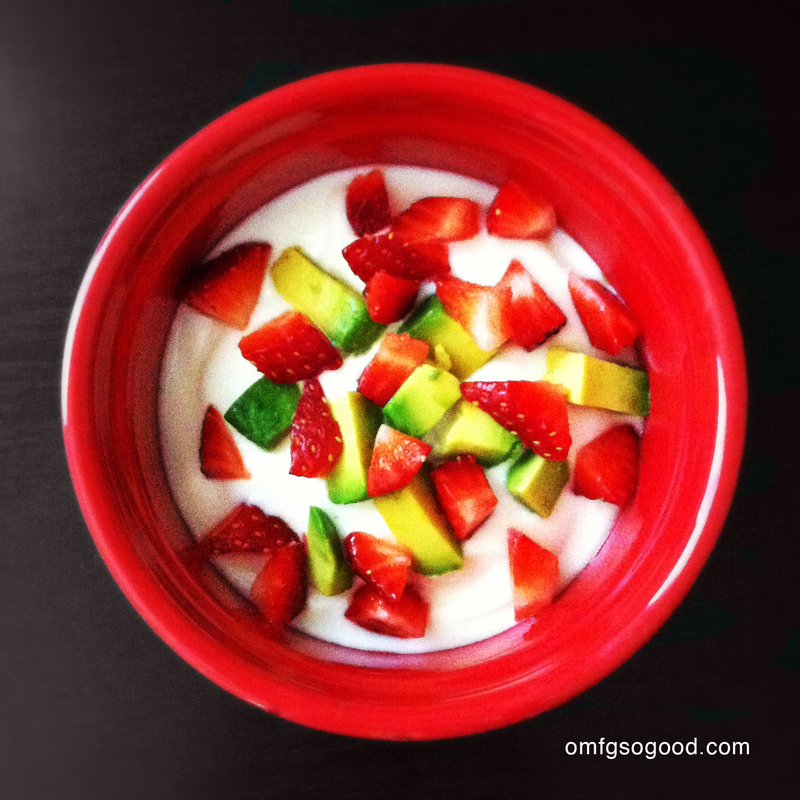 You don’t want to ‘smash’ the fruit, just coat evenly with the yogurt. 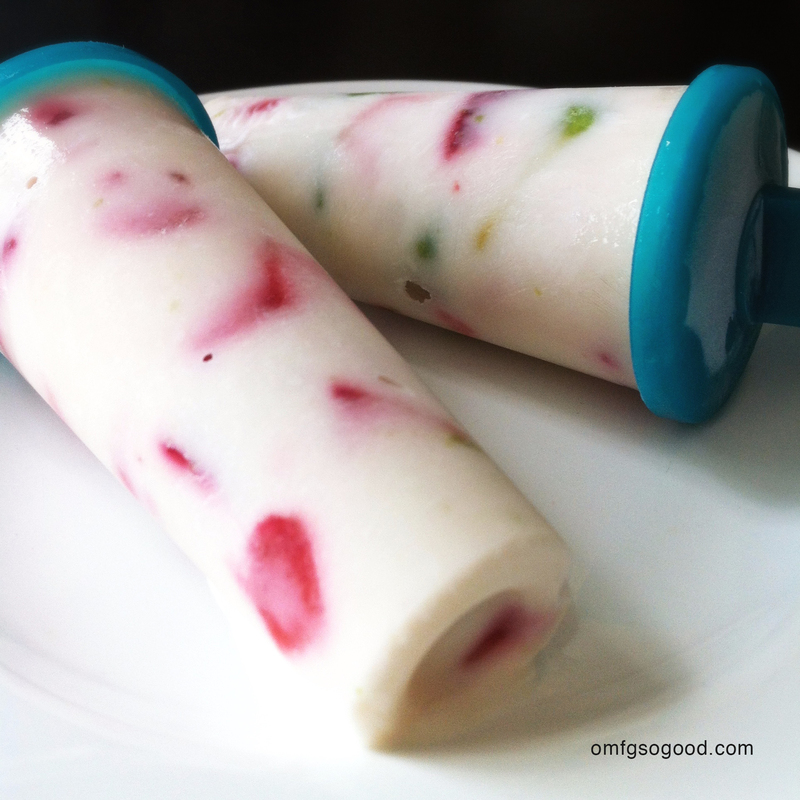 Spoon into popsicle molds and freeze. Boom. Done. Add turkey, garlic, bread crumbs and egg in a medium mixing bowl and stir to combine with a wooden spoon (or use your hands.) Divide mixture into 6 even portions then form patties and sprinkle both sides with salt & pepper. Preheat grill to high. Grill until cooked through (3 – 4 minutes on each side) then transfer to a plate/platter and cover with foil to rest for 10 minutes. To assemble, place each patty on bun/bread of your choice (I used a crusty French loaf cut into bun sized sections), top with mozzarella and a few scoops of strawberry avocado relish. I know, I know. This seems like an odd combination, but just look at the photo again. It’s so pretty. I swear to you, it’s a beast that truly lives up to it’s name. D. Licious.